Jeep Trail, San Bernardino County, California: outcrop of PST. Field Notes: 23 Apr 2010. 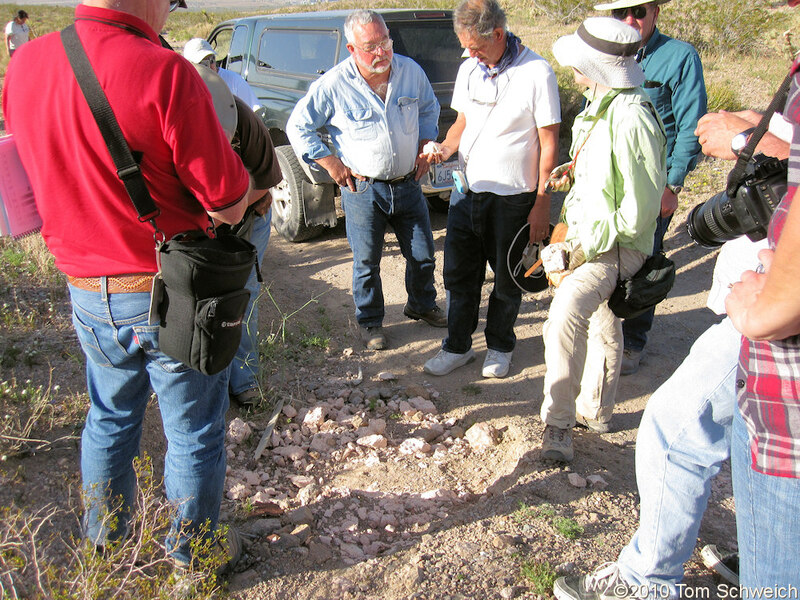 Eastern Mojave Geology -- A Botanist's View: near Columbus/Gem mine. Other photos about Geography - Central Mojave or Daggett Ridge.